Documents are the flagships of companies. 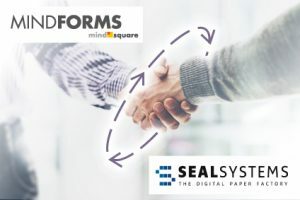 The MINFORMS’ team of experts at mindsquare GmbH will soon combine their expertise with output management specialists at SEAL Systems to be able to continue offering their customers comprehensive services from the development to the distribution and printing of forms. Customers will not only receive forms that correspond with their individual needs, they can also rest assured that these documents always provide all output channels in the correct format. Moreover, SAP business process solutions can be implemented that automatically identify and distribute all necessary forms and documents. At the same time, the output management allows the distribution of all local, hardware and software documents and information from all applications. Furthermore, companies will benefit from numerous additional features such as document preparation (stamps, barcodes, etc. ), conversions, secure & pickup printing, and printer management. Whether packing slips, invoices, requests or interactive forms—strategic forms and output management help shape processes more quickly, robustly and efficiently. It generates free capacities with which companies can concentrate on their core business and competencies. 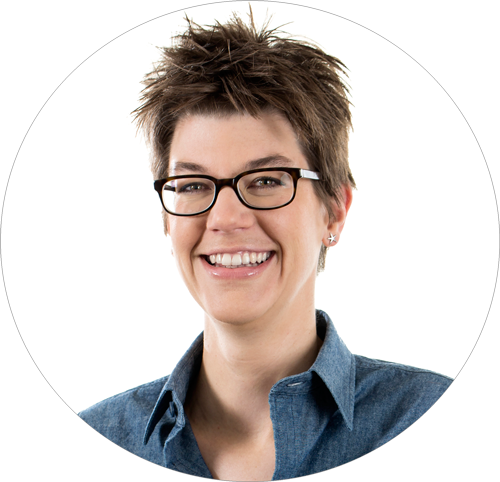 Susanne Meier is our Marketing & Communications Manager. If she is not writing press releases or texts for our homepage she is mostly on tour, expecially in Island and South America.